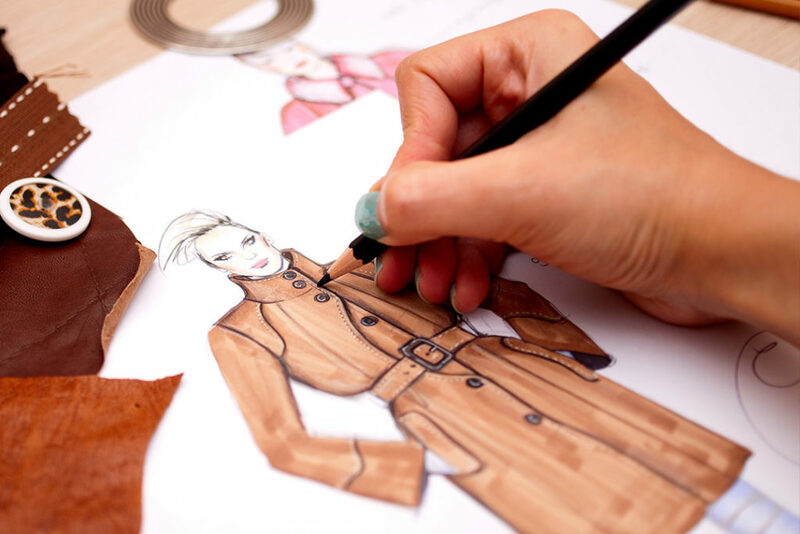 The fashion illustration course provides the foundation from which garments take their shape and form. The foundation of all fashion drawing is the ability to draw the figure. Using an easy to follow step-by-step method based on simple geometric shapes, this course shows students how to draw attractive and realistic fashion figures within a short period of time.